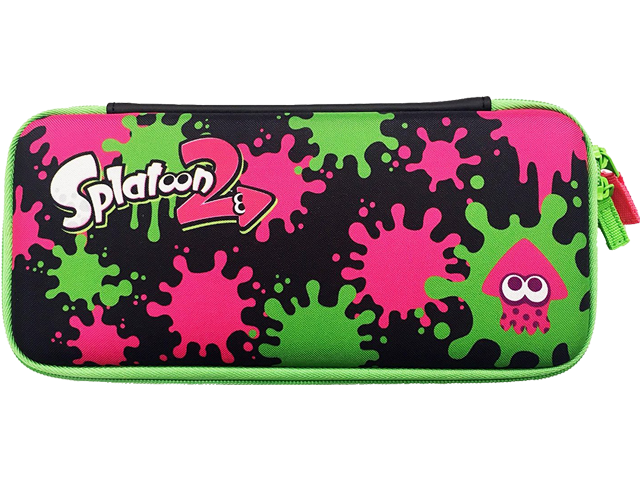 A protective Nintendo Switch™ system case featuring colorful Splatoon™ 2 artwork inside and out. This sturdy case made by HORI includes space inside to carry up to 5 additional game cards. *Nintendo Switch console, Joy-Con™, and games not included.